A narrative successor to three-time Oscar® winner Steven Spielberg’s beloved original classic “Jurassic Park,” Universal Pictures’ new action adventure “Jurassic World” takes place 22 years after the fateful events on Isla Nublar. Jurassic World is the world’s first truly international theme park, one that seamlessly combines the wonders of science and history with the creature comforts and luxury that international travelers have come to expect. While countless directors were interested in relaunching one of the most successful and popular franchises in movie history, producers Spielberg, Frank Marshall and Patrick Crowley searched for some time for a creative talent who could honor the spirit and legacy of the franchise and propel it forward creatively. 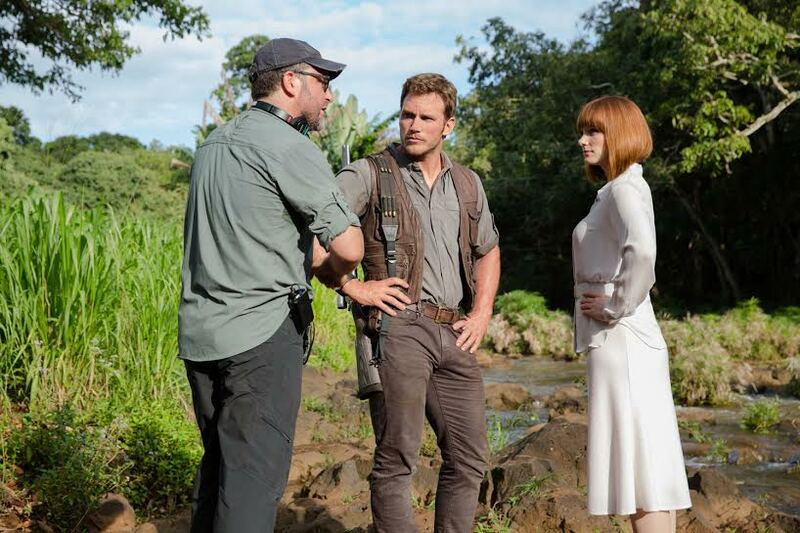 They found their successor in newcomer Colin Trevorrow. A pioneer of the online short film, Trevorrow’s first feature, 2012’s critically lauded “Safety Not Guaranteed,” was nominated for multiple awards, including the Grand Jury Prize at the Sundance Film Festival, and won an Independent Spirit Award. His work caught the eye of Spielberg and Marshall, who felt his fresh and decisive perspective—rooted in character but delivering in speculative thematics—made him worthy of carrying the torch.